Scrambler missile has essentially no impact on Zerg. One thing to note is that it works on psionic units, this includes infestors, vipers and queens and stops them from being able to use abilities. This is relevant for large engagements, especially if the Zerg can not retreat as spells like fungal growth, infested terran, blinding cloud, parasitic bomb, abduct and transfuse are all important spells for Zerg to be using if they have access to them in large engagements. (what I mean to say is, they aren’t necessary however if you spent money on infestors you will need some amount of fungal and infested Terrans to win fights). Repair drone is interesting for mech comps but it isn’t a game changer. Being able to heal a mech army without using minerals and scvs to repair is good, but needing to spend that money on Ravens and use energy means it isn’t as great as it may seem. With that being said, lots of repair drones during a fight could make the difference especially depending on the unit compositions. Finally shredder missile is not a great ability, it can be dodged just like seeker missile except that it does less damage. In conjunction with this the armor reduction is cool but I don’t think it will be super relevant unless it hits a large portion of the Zerg army. The widow mine change will make the unit far less used in ZvT. This is a massive nerf and could even potentially be the start of a mutalisk resurgence simply because widow mines are basically one use only (like banelings). Drilling claws will be even more important to research now so that you can hopefully retreat with some widow mines after they fire once. 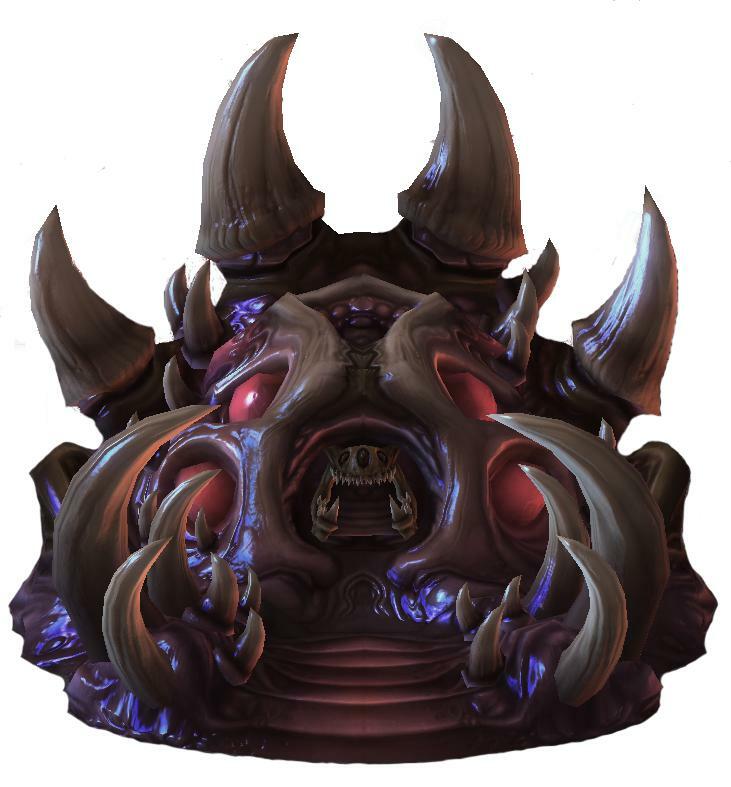 Obviously the Zerg army will still need to be split well to deal with the mines, they will still deal lots of damage, but cleaning them up is significantly easier than before. I don’t think the cyclone change is relevant in TvZ except for shooting down overlords. The cyclones AA is still terrible and mutalisks and broodlords will still beat them. This is a new upgrade that allows hellions, Vikings and thors to transform faster. I don’t think it has too much of an impact, but it is relevant for hellions to transform faster to start dealing damage. I think ZvT is looking really good for Zerg right now, mech will almost certainly be the choice for most Terran players going forward but they lack the option to go for mass raven styles now. In addition the lack of a strong widow mine gives Zergs more opportunities to play more varieties of compositions. While the swarm host nerf is relevant to the match-up, the swarm host is still cost efficient and will still be a powerful unit in ZvMech. The infestor changes make infested terrans good at dealing with many air units (liberators, Vikings, ravens, battle cruisers etc) so all types of sky terran play will be reduced. Broodlord infestor is powerful against almost all styles of mech and swarm hosts will still be powerful enough to get Zergs into that late-game scenario.